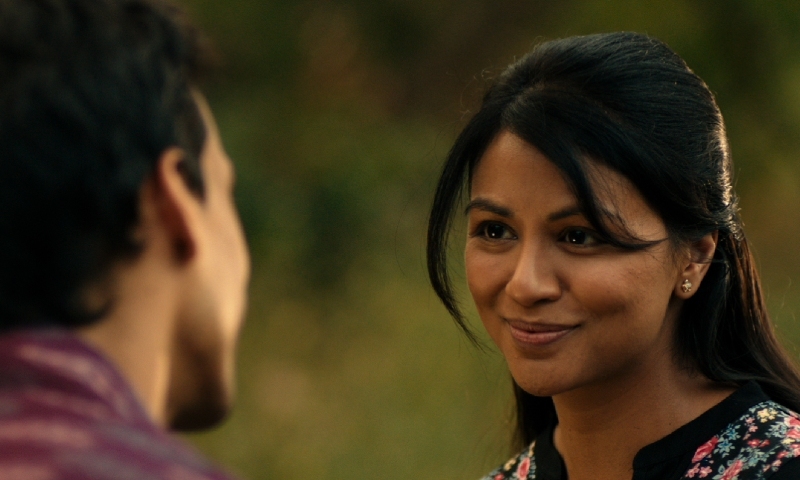 Muslim director Lena Khan, a UCLA film school grad, has put together a debut feature film that is fun, engaging, and sort of a throwback to the more lighthearted comedies of years past. The story, set in Chicago during the 1970's, is pretty straight forward using the classic fish out of water tale and combining it with a bit of a love story and a few other elements added in for good measure. 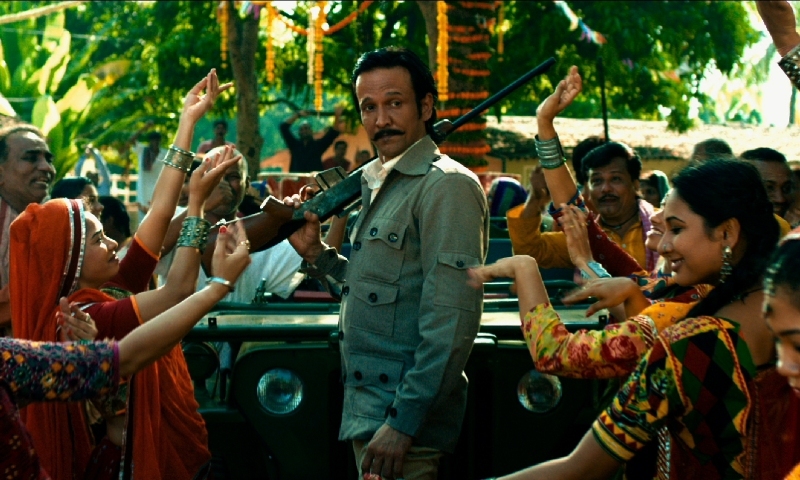 Where Khan is strongest is how she takes advantage of a very talented cast and uses each of them to great effect. There are also a ton of pop culture references that really help to flesh out the world these characters live in. Danny Pudi (Star Trek Beyond) is the star of the show and he does a fine job mixing it up with all of his co stars from the love interest played by Karen Davis to the unlikely pal played by the one and only Jon Heder. Rizwan Manji provides a great source of entertainment as a fellow immigrant who might be a little obsessed with American pop culture, especially when it comes to his dreams of owning the classic General Lee car from the Dukes of Hazard TV show. 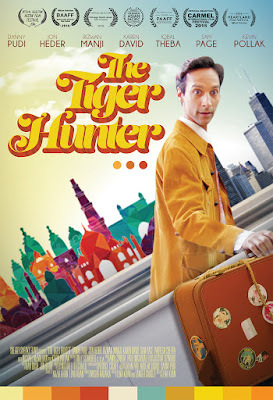 The Tiger Hunter is a very likable and fun movie and a highly entertaining first effort from writer/director Lena Khan. I hope we get to see more of her talents on display in theaters real soon.